“What’s the mileage?” is one of the first questions you’re likely to ask when shopping for a used car. 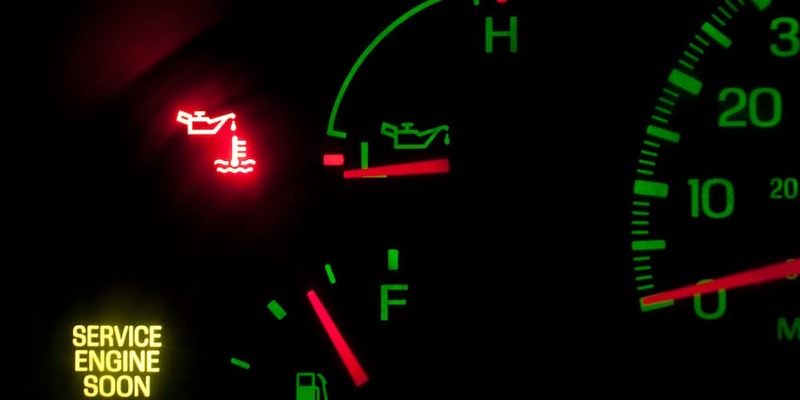 When looking at the mileage on a used car, most people would say that you’re taking a risk if the vehicle has over 100,000 miles on it, but that isn’t always true. The vehicle’s maintenance and repair history is actually a better indicator than the mileage. Learn more about what to look for in a used car from the experts at your local O’Fallon area Auffenberg Dealer Group dealership. Use – A car driven 75,000 miles in stop and go traffic will undergo more punishment than a car that has 75,000 miles of highway driving. It’s a good idea to learn about the previous owner’s driving history before you buy. Location – Warm, dry climates are less stressful on a vehicle than cold, wet climates. Condition – Have the vehicle inspected by a certified mechanic to make sure that there are no outstanding mechanical issues that will need to be dealt with down the road. Remember to add repair costs into your overall budget. Maintenance – Check into the maintenance history of the vehicle. A car that isn’t up to date on routine maintenance services could potentially develop a number of problems that will cost you a lot to take care of. If the vehicle hasn’t been driven regularly it could have some serious drivetrain problems, as well as deterioration of the rubber seals and gaskets. A car that has been well maintained is preferable to one that hasn’t been taken care of. Make sure to find out what the maintenance history has been. A low-mileage vehicle will often carry a higher price tag. Depending on how well the vehicle has been taken care of, a late model car with high mileage could be a better choice than an older car with low mileage. If you’re interested in a like-new, low-mileage car, you may want to consider one of the certified pre-owned vehicles available at the Auffenberg Dealer Group dealership near you. Learn more about what certified pre-owned means, and review our used car buying checklist, then explore our East St. Louis area used car inventory to find the pre-driven car, truck, or SUV that will best suit your needs today. Make sure to check out our used vehicle specials, and if you have any questions please don’t hesitate to contact us.